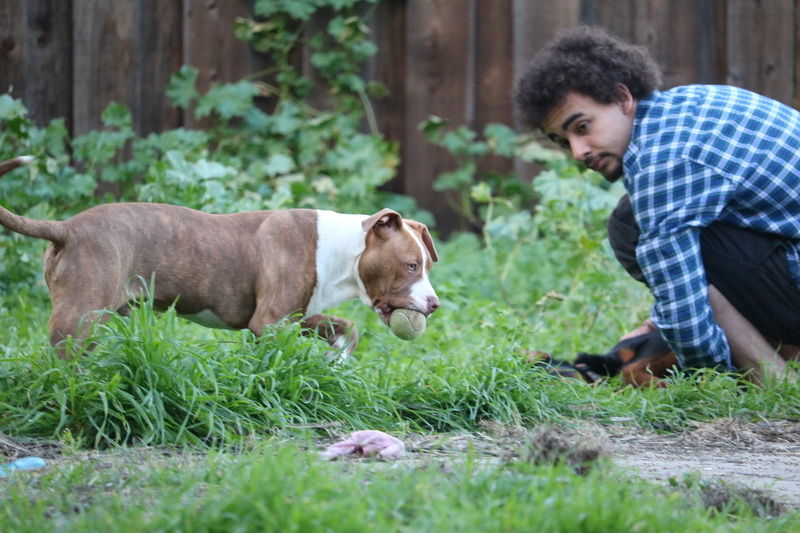 A little bit about the cofounder's roots in rescue. Buddy and Jenny Gave Cofounder Michele Gause and her son many years of love and fun times. 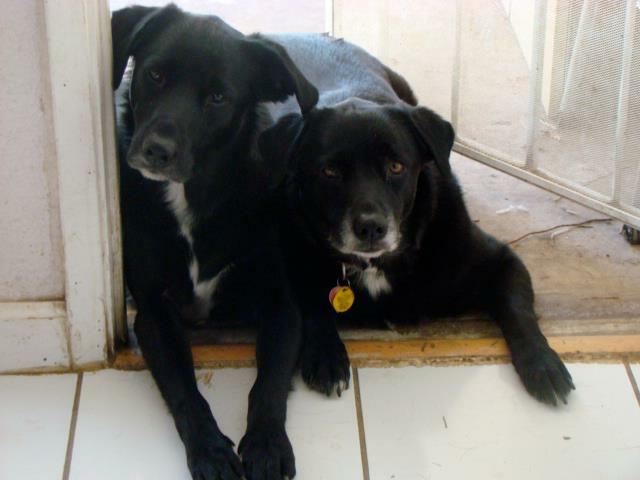 They are sorely missed since they crossed the rainbow bridge some years ago. Cofounder Michele Gause dedicates her life to her first passion, her son, and her second passion, making a differnce in an animal's life. in my heart they are kept. Each Being is a Part of this Glorious Earth, Each Child, Each Animal; Stand with Us to Make a Difference for Them.